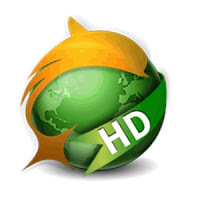 Dolphin Browser HD is the fastest and funniest web browser ever made for Android mobile users in recent times. You can enjoy unlimited features like Voice Search, Social Networking, webpage bookmarking, and of course browsing. Personal Gesture – Create your personal symbol to access mobile and desktop websites. 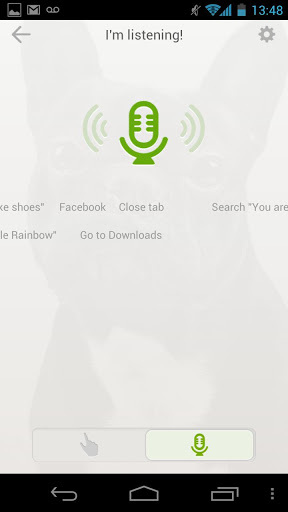 Sonar – This is the most favorite option for every mobile user as you can search anything on internet with voice-enabled feature called “Sonar”. 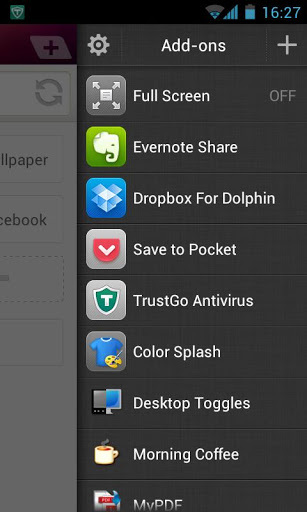 Addon – Now it is easy to install your favorite add-ons as you can search and integrate various mobile add-ons available on android market. Webzine – A simple and clutter-free add-on to surf web pages and read blog content. Speed Dial – Pin your most wanted mobile and desktop websites and access with just a touch. Tabbed Browsing – Open and switch between web pages quickly with Tabbed browsing. Best mobile web browser ever made. For more features, add-ons, download and mobile installation, visit below links.